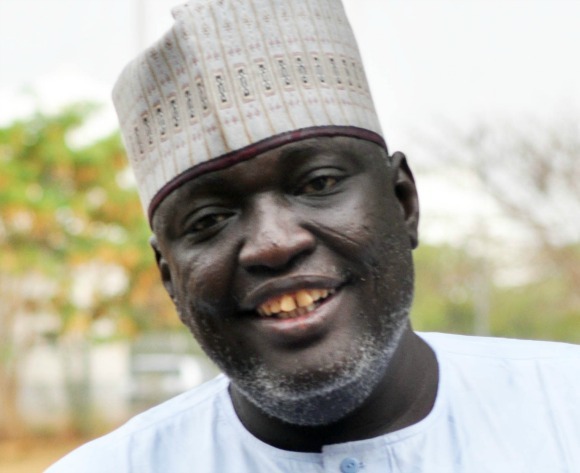 Katsina State promises to hold a free and fair Election of the NFF Alhaji Aminu Balele. Speaking exclusively to www.footballlve.ng is the chairman Katsina United and as well member of the technical committee Nigerian Football Federation(NFF). Katsina State will hold free and fair election of the NFF coming up soon. His Excellency, the Executive Governor of Katsina State Masari has made provisions available to host the election in terms of transportation, accommodation and security measures which is the key element that brings about a smooth free and fair election in Katsina. 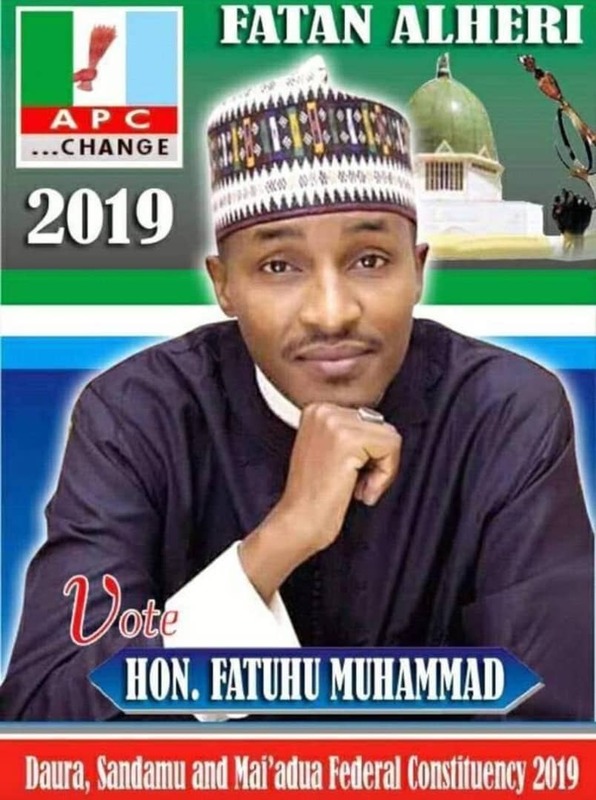 Governor Masari has put logistics in place to ensure that congress members, those who are eligible to vote and those who are contesting for executive position in NFF will be guaranteed maximum security during election in Katsina State. As you know Katsina is a home of hospitality and the people of Katsina State are happy and willing to receive the football family in Katsina. It is an election that will determine who becomes the next NFF President and the Board Members. Chairman of katsina Alhaji Aminu Kùŕfi Balele on his own opinion regarding the NFF election he stated he would want Pinnick Amaju to win the election as the NFF president . Giving the fact he is Vice President CAF and also a council Member of FIFA, because since 1945 no Nigerian held such position. He believes with his international recognition Pinnick Amaju can use to it to rub Nigerian football positively. Alhaji Aminu went further to praise Governor Masari for his love for sport, not forgetting he has hosted the U-20, here in Katsina State before and also hosted different sporting activities in the state this shows his love form sports can never be undermined .. It going to be a very memorable one in Katsina State where the NFF election will take place. The fairless Economist concluded .